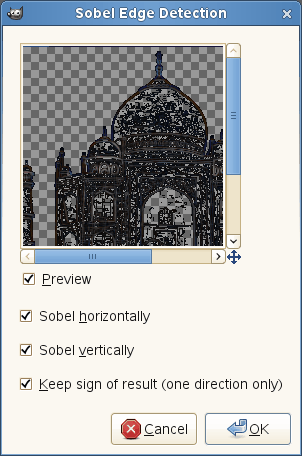 Sobel's filter detects horizontal and vertical edges separately on a scaled image. 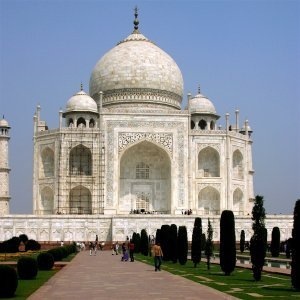 Color images are turned into RGB scaled images. 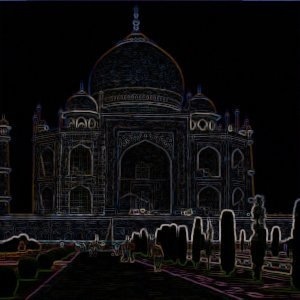 As with the Laplace filter, the result is a transparent image with black lines and some rest of colors. You can find this filter through Filters → Edge-Detect → Sobel…. If checked, changes in the image are displayed in the Preview in real time before being applied to the image. This option allows you to set how the filter will work if you have selected one direction for use only: a flat relief with bumps and hollows will be created.